Many men believe that getting a lean, athletic and muscular body will give them the confidence necessary to be successful in life. This is one of reasons why bodybuilding has become so popular these days. Most men want to have a six pack or that powerful bicep that attracts the opposite gender. However, body building is a lengthy process where in order to have that aesthetic body shape, a lot of discipline is needed so that you are health stays on top all the time. A good health is beneficial in many ways but here we will be focusing on some tips that would help you to boost your testosterone levels which are essential to help shred fat faster and grow the desired muscle more smoothly. Salmon, tuna, sardines and trout are filled with omega-3 fatty acids that are essential for faster muscle recovery and growth. 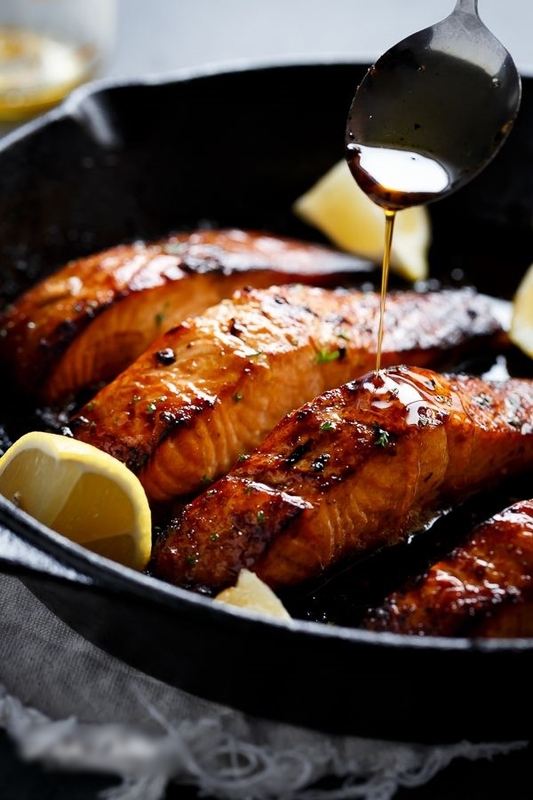 Eating at least two servings of fatty fish can provide incredible results. Olive oil and coconut oil are other great sources of fat. Using them as an ingredient for your post workout meals can be extremely beneficial. Nuts, eggs and avocado are very rich in unsaturated fats. They are naturally very high in protein which is needed for muscle growth and are also very tasty to eat. So try these foods out on a regular basis and see how your body starts to transform quickly.